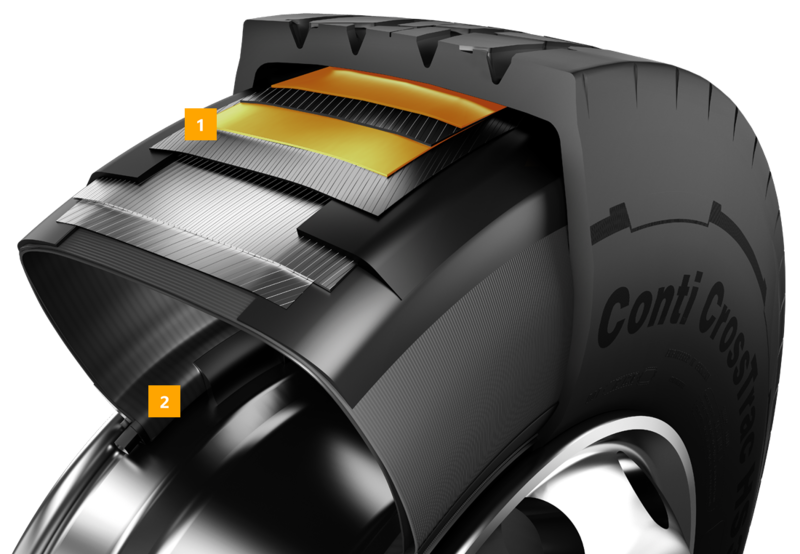 Hot retreaded tires are renewed from bead to bead, applying the same technologies as in new Continental tires. Each ContiRe™ tire is thoroughly tested for quality and covered by an extensive warranty. 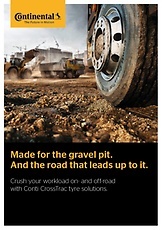 Continental's portfolio of precured treads for cold retreading is based on new tire technology. To ensure the highest product and process quality, retreading is implemented by a certified partner network.